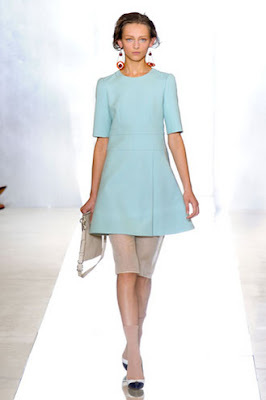 One look we just couldn't miss over the fashion weeks - and definitely one to watch and buy into was... Mint. Everyone had it in their collections and after all the colour blocking and brights madness it seems all the more relaxed and chilled. 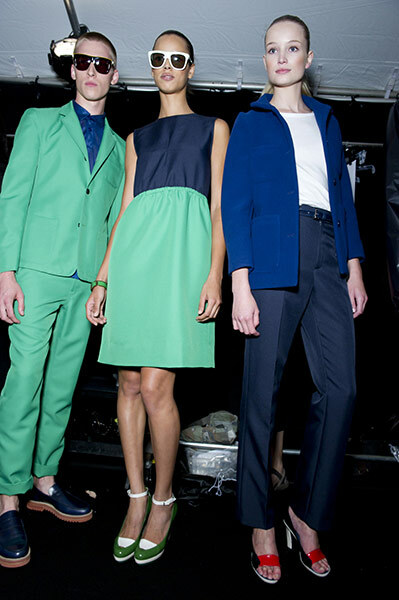 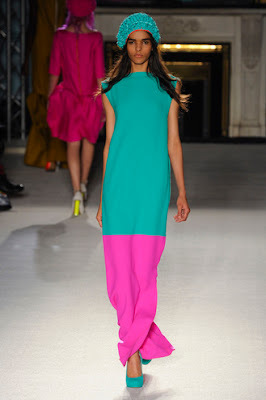 You can see the various ways designers worked the colour into their look books - very clever and overall just gives SS12 a minty freshness. 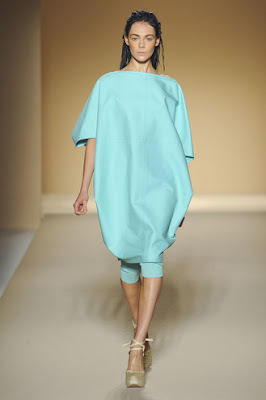 We love it, and will be hunting down as many pieces as we can.